The Puma Evopower is a great boots and i reccomend them to anyone wholikes a bit of jazz and a well finished boot.. 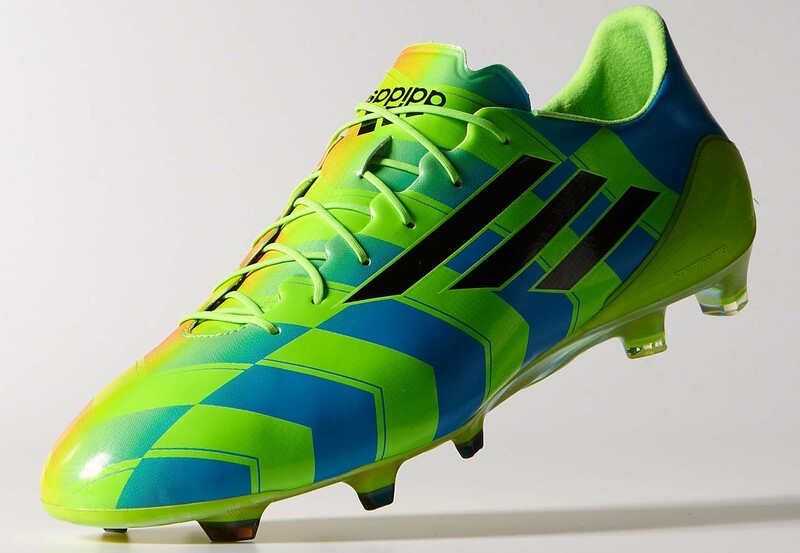 The Adidas crazylight is a great boot and I reccomend picking up your self up a pair as you wont regret it. The Umbro Geo-Flare are a great strikers boot as its not too expensive and you get what you pay for, People say Umbro are not the most popular brand but ignore that, they are a great pair of boots. Nike’s Hypervenom series is a great boot for attacking players who like a bit of colour and a well finished boot. I personally love Nike Hypervenoms, i really recommend these football boots.